RunAJM Jackson would not be possible without the help of many volunteers and we are always looking for volunteers to help with the race in every aspect. 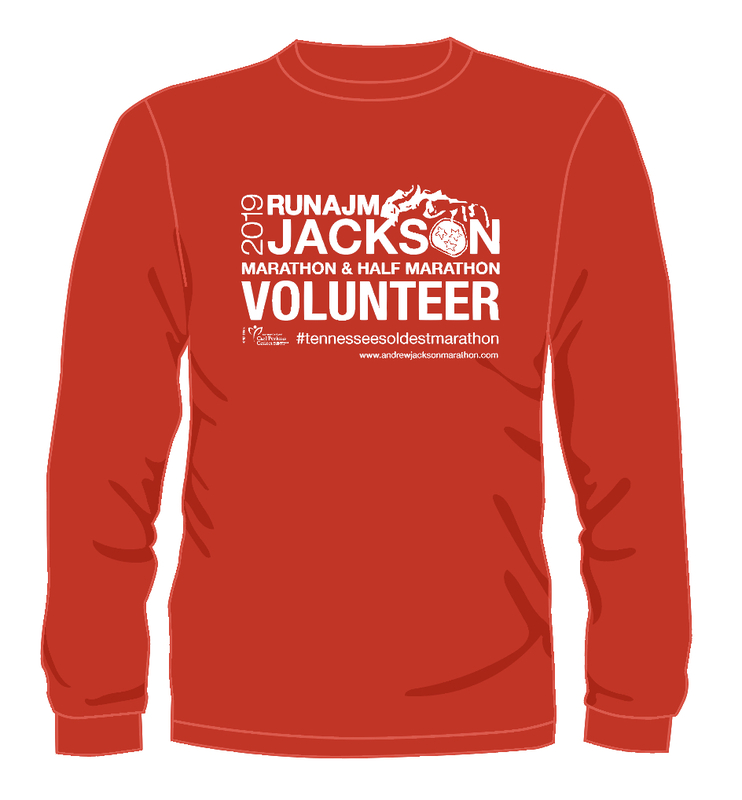 Each volunteer will receive a RunAJM Jackson t-shirt for visibility and easy accessibility during the event. If you are or your church group, school group, civic organization, fraternity/sorority or business is looking for ways you can help, please sign up online by pressing the Volunteer button below.